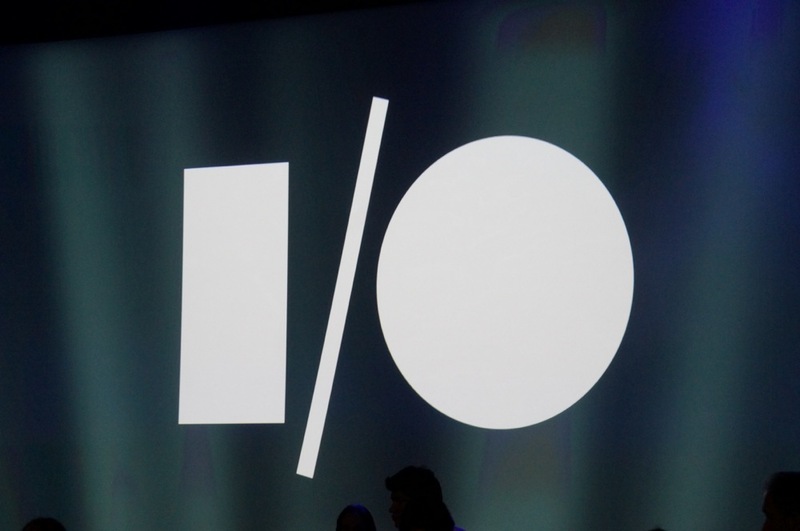 So, umm, Google I/O starts tomorrow. You didn’t forget did you? If so, be sure to read our quick preview, as it dives into the latest rumors and also includes predictions on what we may or may not see. Since we are on the eve of the magic that is I/O, we thought we would give you one last chance to weigh in with thoughts everything before it becomes official. Let’s talk about what we want to see the most, which sessions have grabbed our attention, and how awesome Matias’ outfit is going to look on stage at an amphitheater.